We are the sum of our experiences, they say, and I’m inclined to believe it. Recently, I was at a public park with friends and a little girl came up to our group. She made herself comfy and even ate from our strawberries. In that moment, it confirmed what I always believed; prejudice and racism is taught. Despite the fact that she didn’t know us and were of a different race to her, she was happy join us. 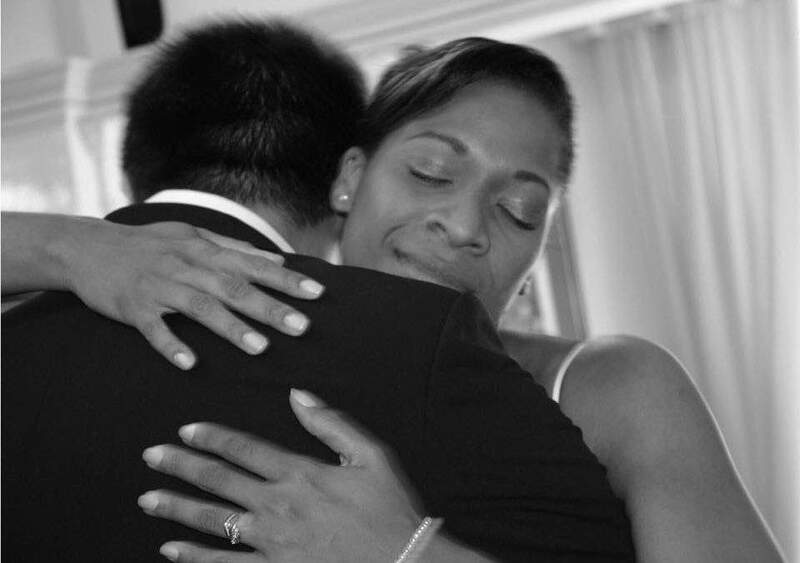 In a world where interracial marriages are more common than ever, but racial tensions still prevalent, what makes interracial marriages work? Almost two weeks ago Hubby and I celebrated our 12th wedding anniversary. We spent the day with our kids at the seaside. The weather was perfect. We had a blast with the kids. However, I always get contemplative during that time of the year. Looking back to where we’ve come from and how much we have grown makes me proud. Despite him being told that black women are high maintenance. In spite of me being told I would only ever be the girlfriend, never the wife. Here we are. I don’t attend church as a I should but that doesn’t mean that God has not place in my life. When it comes to making big decisions my first course of action is to pray. Opinions may vary but for me I think God should have a presence in a marriage. When the trials come, and they will, He’s a beacon to guide me through the storm. Every couple has its coping mechanism. 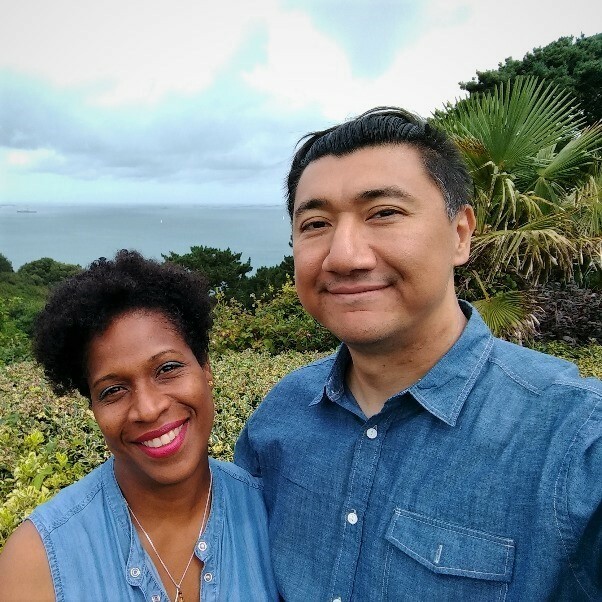 I asked a few of my friends who are in interracial marriages, what in their opinion is key to a successful interracial marriage. (thinking of in-laws and extended family relations) Have respect and patience; be courteous. Respect=honour and courtesy=consideration. They also say you can’t teach old dog new tricks. I say, there’s no harm in exposing the ‘old dog’ to a new experience. By living your best life together there’s a chance the naysayers will fall away in time. Even if they don’t, you’ll be too happy notice. What do you think? 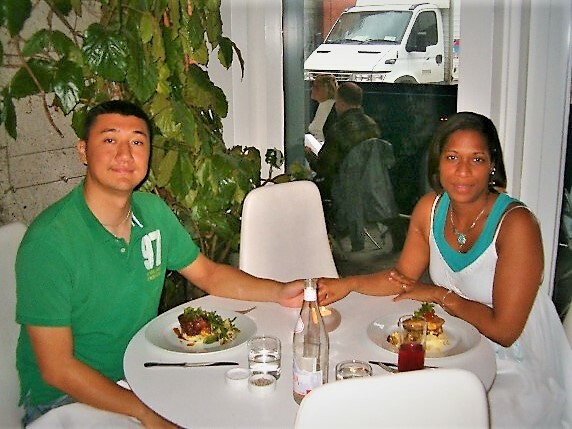 Are you in an interracial marriage? How’s it working? What are your tips.